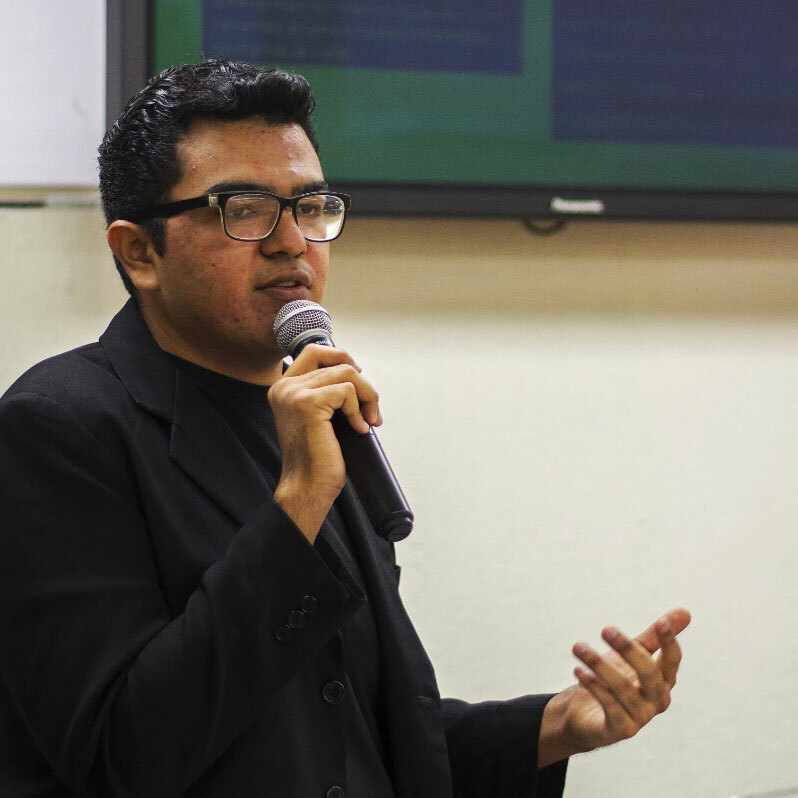 Ruben identifies as a human rights defender and activist for sexual and reproductive health rights, LGBTIQ inclusion, comprehensive sexual education and the meaningful participation of young people in decision-making spaces. Ruben has worked for more than 5 years as an activist and member of the Mexican section of Amnesty International. He has also collaborated with various local, national and international NGOs on different issues as human rights, LGBTIQ rights, youth, citizenship, democracy, mobility and more. He's currently the coordinator in Mexico for the International Youth Alliance for Family Planning. Ruben is also part of the Youth Reference Group of the GayLatino Network, a Latin American network that works for the rights of gay and bisexual men and HIV. He’s member of the Movimiento Sin Odio (No Hate Speech Movement) that works to generate actions against hate speech. Ruben is the founder and director of LABSEX, a recently created youth platform dedicated to research and advocacy on sexual and reproductive rights. "We young people are building the present and the future of the planet with actions that impact on our lives and the lives of others. For me being one of the 25x25 young leaders means an opportunity to increase the impact of my actions in Mexico and in the world defending sexual and reproductive health rights, making it possible for every woman and every girl to decide freely about her body, her life and her future."